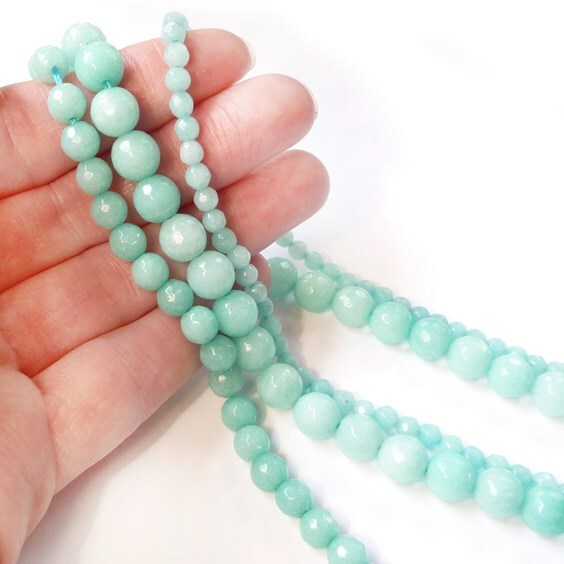 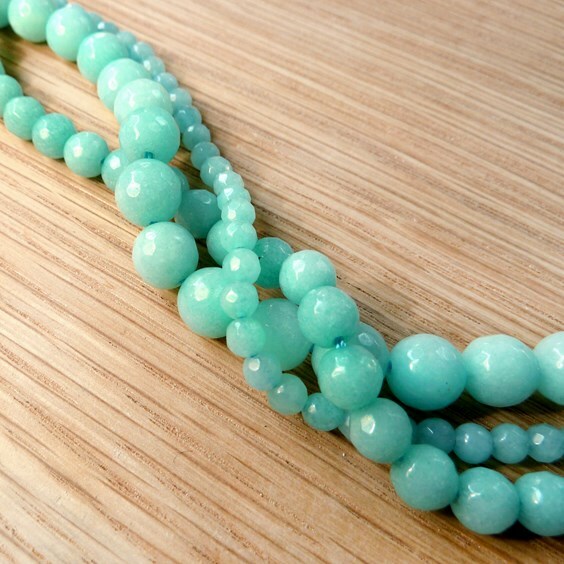 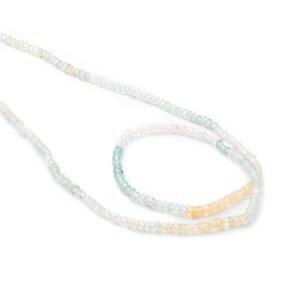 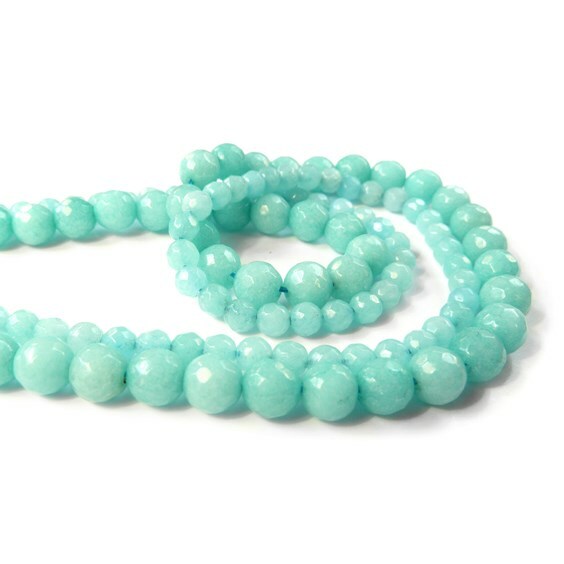 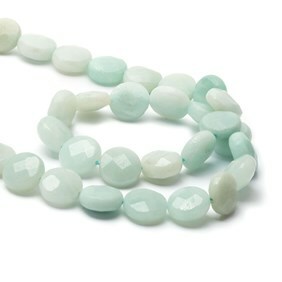 These amazonite faceted round beads have soft ocean tones which is why we couldn`t resist them . Combine with some of our other gemstone beads to create beautiful pieces of jewellery with either silver or gold. 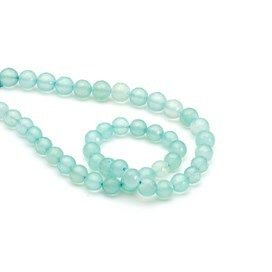 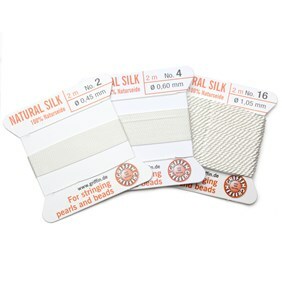 Please note that current stocks the 8mm round beads are a lighter colour than the 4mm and 6mm beads.